We took recently took part in an IMC World project for Wat Suwankeereekhet School, Phuket. As a group we managed to donate money so that they could build their first playground after 99 years. 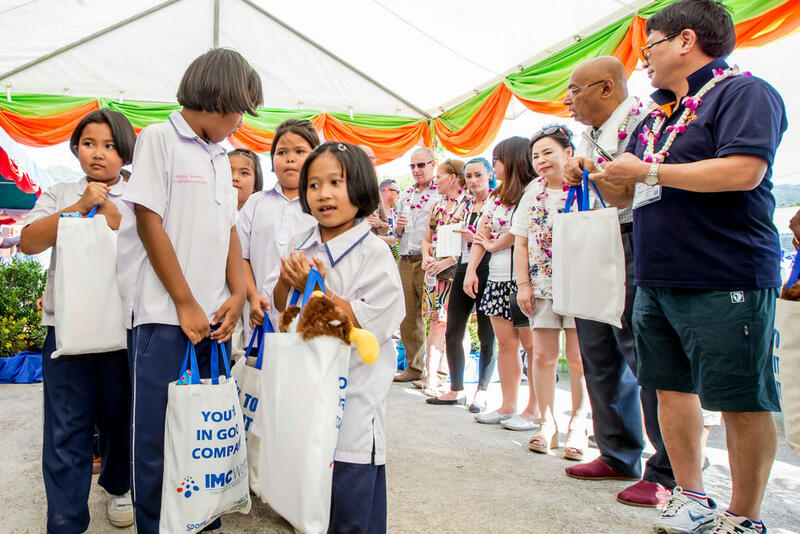 We also provided bags which consisted on English- Thai dictionaries, socks, schoolbooks, stationery and their favourite snacks. The main treat for the kids was providing them with fresh foreign ice cream, which the kids thoroughly enjoyed. At Kellys Express, we are committed to environmentally friendly principles that aim to preserve the environment and to ensure a sustainable development. Environmental preservation is becoming an integral part of our quality management process, and we are aiming to go out of our way to comply within the rules and regulations of the country in which we operate as well as our trusted partners around the globe. We know that we have a role to play in managing our environmental impact and the importance of employing good environmental practice in the place of work and beyond. Kellys Express recognises the key impact in areas of emissions, transportation, and waste generation, use of energy as well as procurement. What are our environmental objectives? 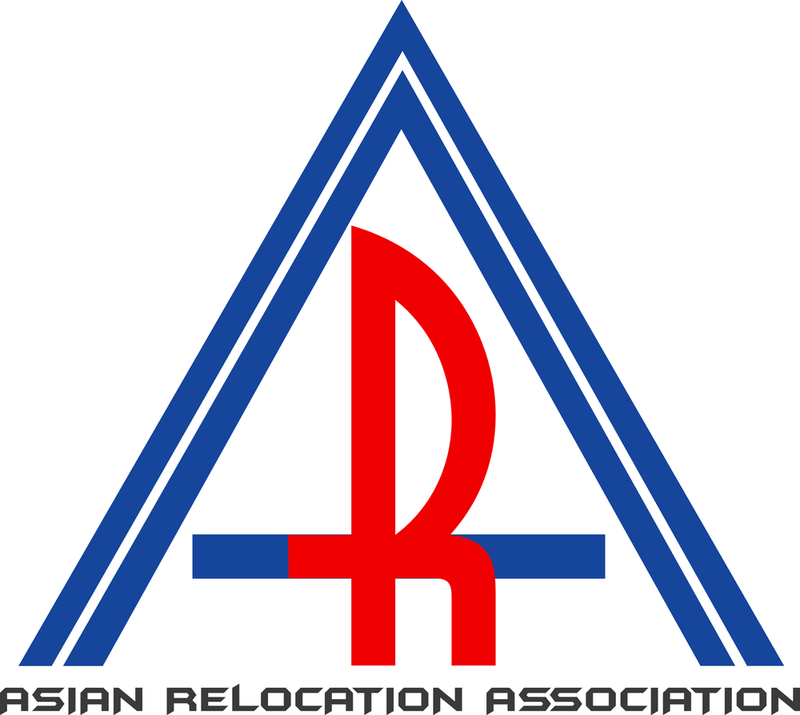 We would like to achieve a high level of environmental standards in all areas of operation. Assess the organisation's activities and identify the areas that we can minimise impacts. Reduce waste levels through implementing efficient use of materials and energy. Train and re-train employees, from packers to office staff, to be more environmentally friendly, by means of recycling, minimising material usage without compromising our Kellys Express standard. We would like to reduce risks from environmental, health and safety hazards for employees wherever we operate. What are we aiming to do now? We are aiming to reduce pollution by maintaining our vehicles regularly and reusing materials wherever we can. We are pushing the use of emails instead of using the fax machine or by post. We are raising awareness of the environment to our employees. Pushing the need to use public transport such as trains, buses or even bicycles. Also placing a message at the bottom of the email signature asking the receiver to print only in necessary. Something that we will be looking into in the future is to reduce energy consumption. We will shut down all computers at night, all air conditioning units, and all the lights apart from the fire safety lights. We will replace all bulbs to low power but high brightness lights.